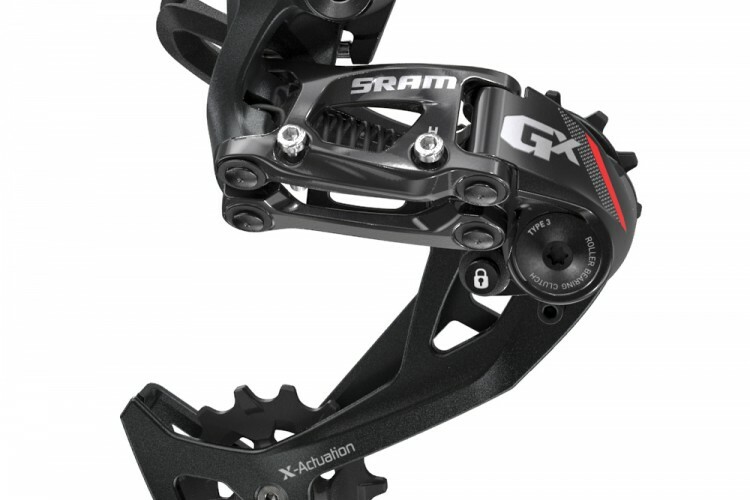 Some of the nutrition products that were announced at Interbike last week were just as interesting as the bike technology. Gu has some fun new flavors, Honey Stinger has a new type of bar, Skratch’s Parmesan and Black Bepper bar tastes decent, and Floyd’s of Leadville rolled out some new CBD products. 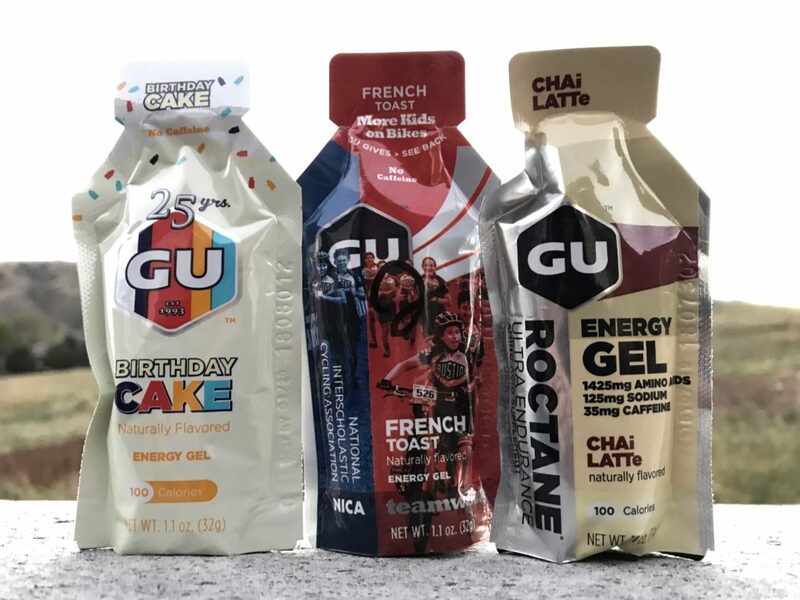 Energy gel company Gu released three new flavors of its gels, including french toast, chai latte, and birthday cake. What’s with all the new stuff? Well, it’s Gu’s birthday and they’re celebrating. Gu partnered with NICA, the National Interscholastic Cycling Association, to bring french toast to life as part of its Gu Gives program. 10% of Gu’s sales on this flavor will go back to NICA in the form of a donation. Gu created the birthday cake flavor to celebrate the company’s 25th birthday. 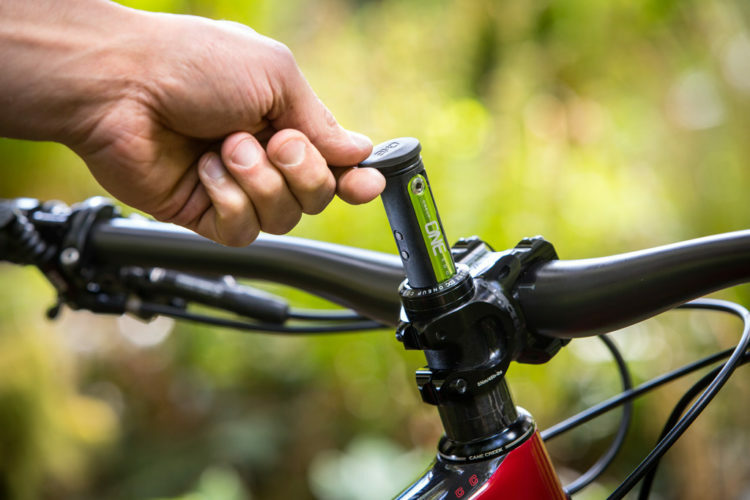 The french toast and birthday cake flavors hold about the same nutritional profile, but the chai latte flavor is part of the Roctane line and includes caffeine for longer rides. The Roctane products have more sodium, an amino acid blend, and 35mg of caffeine. All of their gels are naturally flavored. 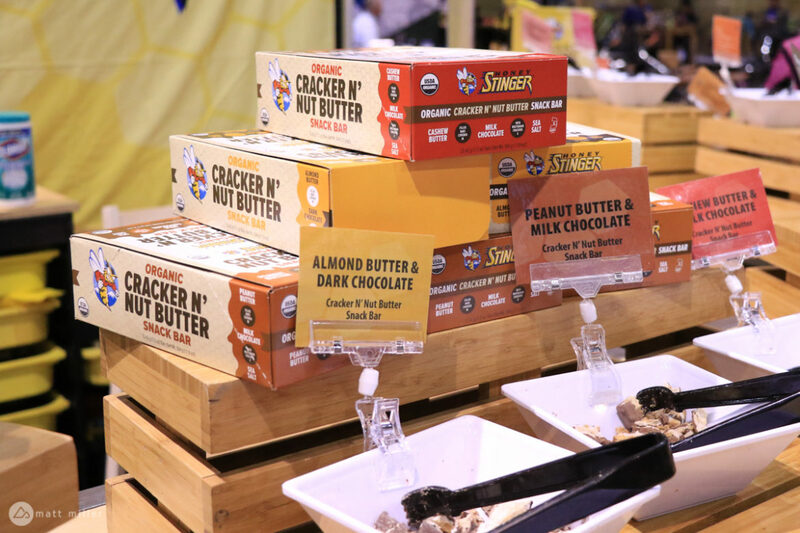 Stroop waffle giant Honey Stinger released a new snack bar line called Cracker N’ Nut Butter with three new flavors. The bar is filled with cashew, peanut, or almond butter, surrounded by a multigrain graham-like cracker, and then covered with chocolate. Mmmm, nutritious. The snack bars are organic, have 220 calories, 12g of fat, 125g of sodium, 130g of potassium, 24g of carbohydrate, 2g of fiber, and 5g of protein. 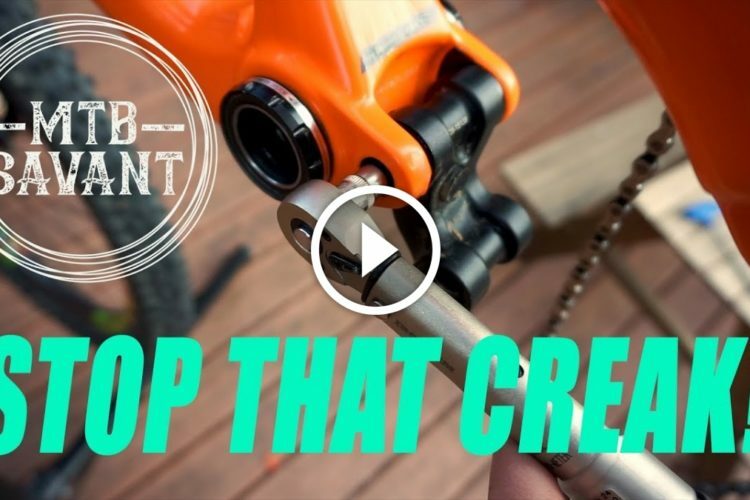 Don’t knock it until you try it! OK, so it was lunch time when he sampled this one, but Jeff says this new (limited?) flavor from Skratch Labs actually tastes pretty good. 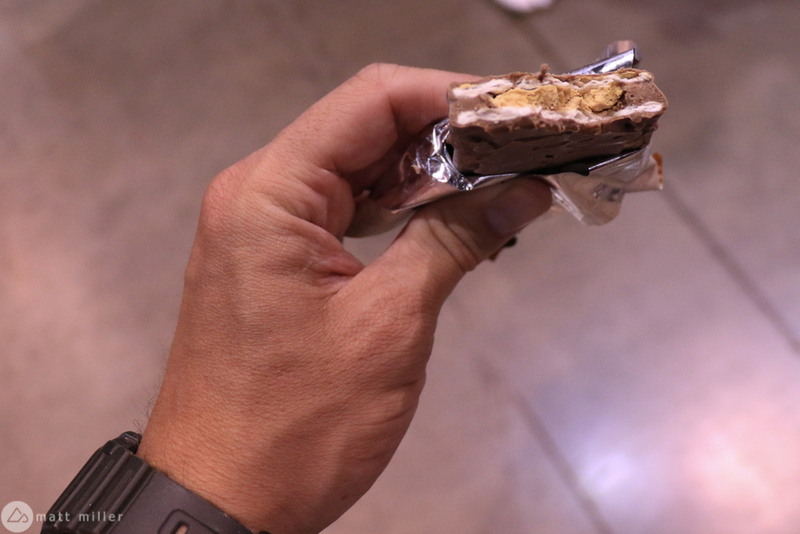 Sweet bars can be cloying after a while, and this “slightly spicy” choice could be a good way to switch things up. 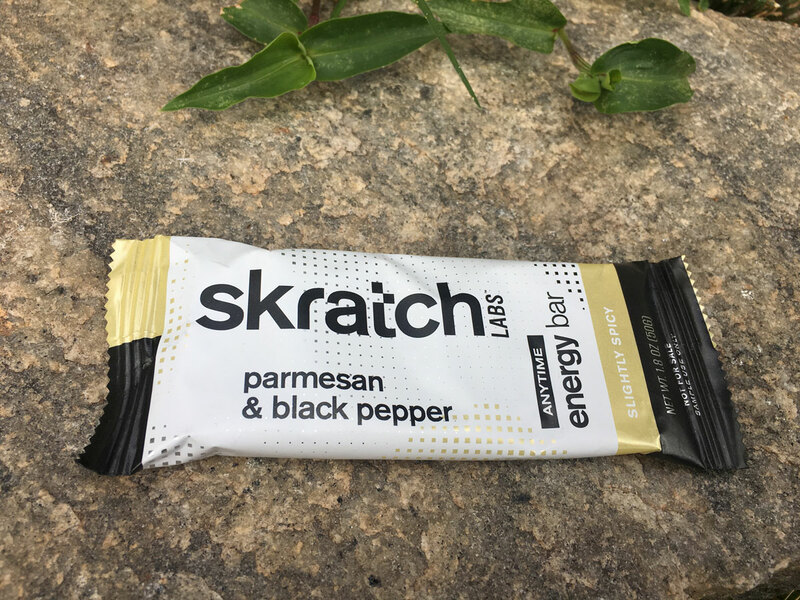 The bar is made from real parmesan, black pepper, even sundried tomatoes and quinoa. 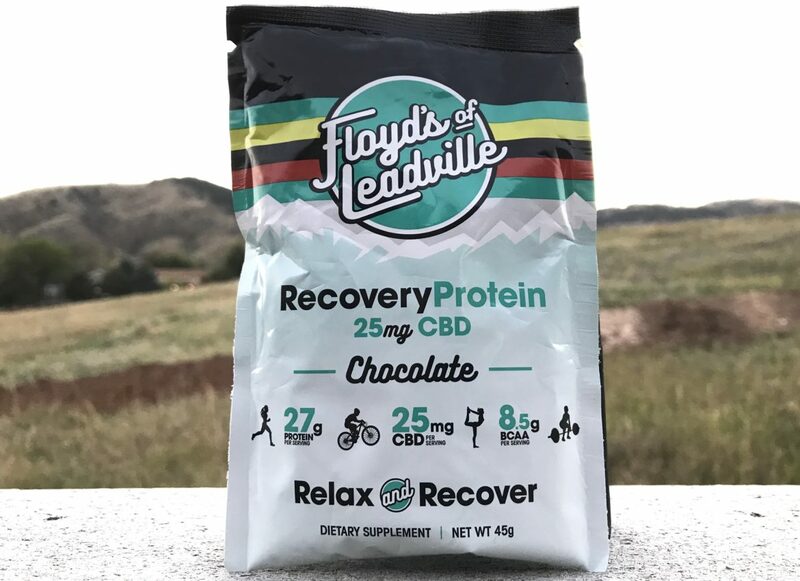 Floyd Landis keeps rolling out his cannabidiol (CBD) recovery products. Landis was a teammate on the US Postal Service road cycling team and raced next to Lance Armstrong in multiple Tour de France races. 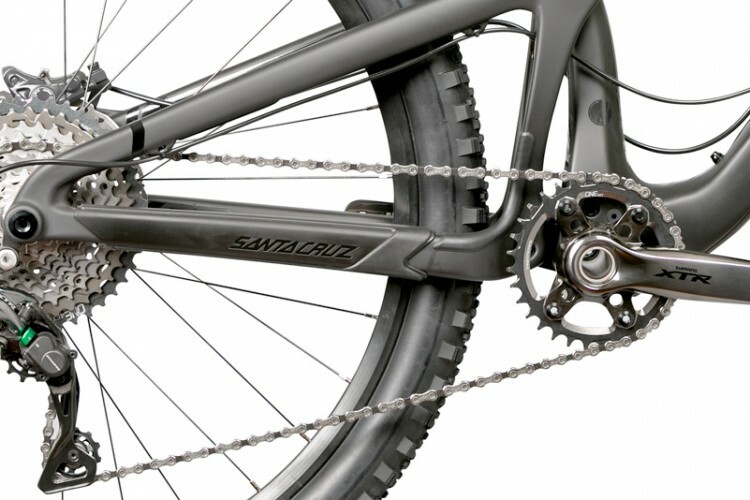 Landis started Floyd’s of Leadville in 2016 in Leadville, Colorado. 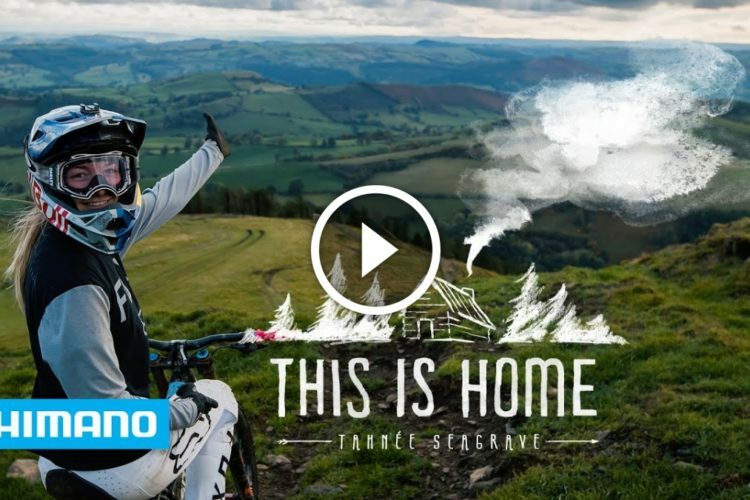 He battled opioid dependency after his stint as a pro road cyclist. 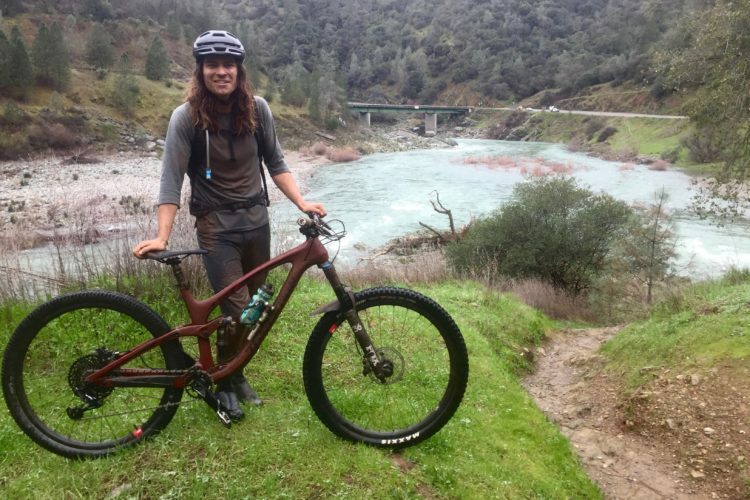 High-speed crashes into the pavement meant physical pain management was a necessity, and the life of a shunned pro athlete wasn’t easy to take. 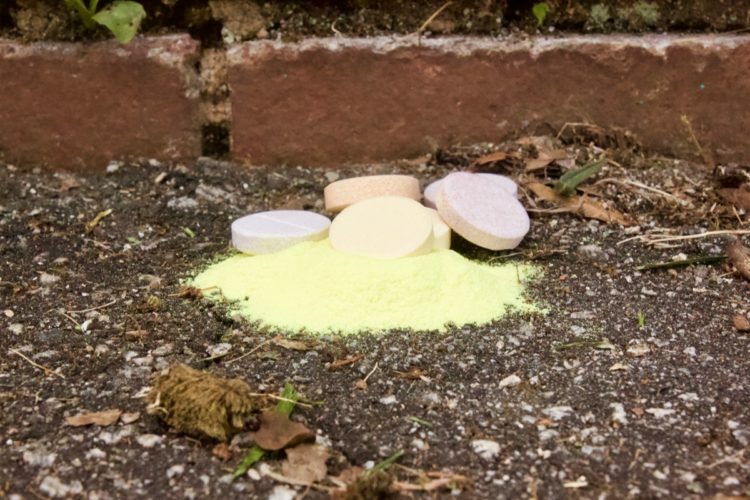 He started with CBD pills and tinctures, and now has a CBD infused protein shake in chocolate and vanilla flavors. Floyd’s of Leadville ships to all 50 states in the US. Although it’s not legal in every state, it isn’t exactly on the law enforcement radar, says Floyd’s of Leadville. Buyers should be aware of their own state’s laws before purchasing CBD products. CBD is said to have anti-inflammatory properties and may help with anxiety. 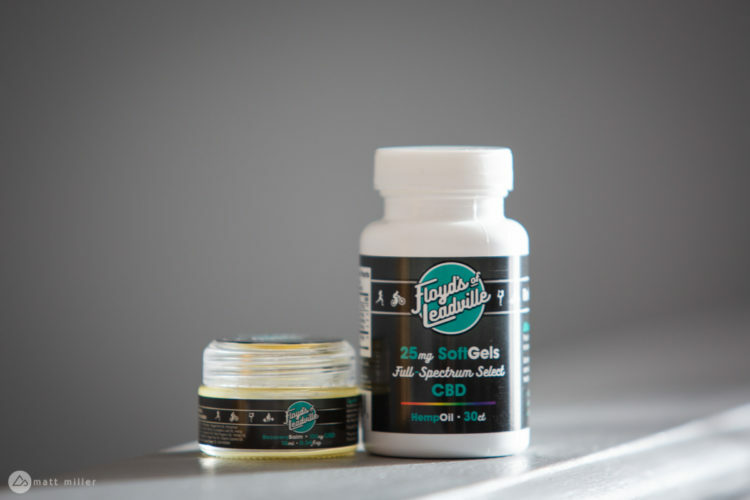 The Floyds of Leadville products do not contain THC, the active ingredient in marijuana that gets users high. This recovery protein shake has 25mg of CBD, 25g of protein whey protein, 8.5g of branch-chained amino acids and is sweetened with organic sugar and stevia. One serving is 180 calories. Your turn: Are you in a state where CBD is legal? 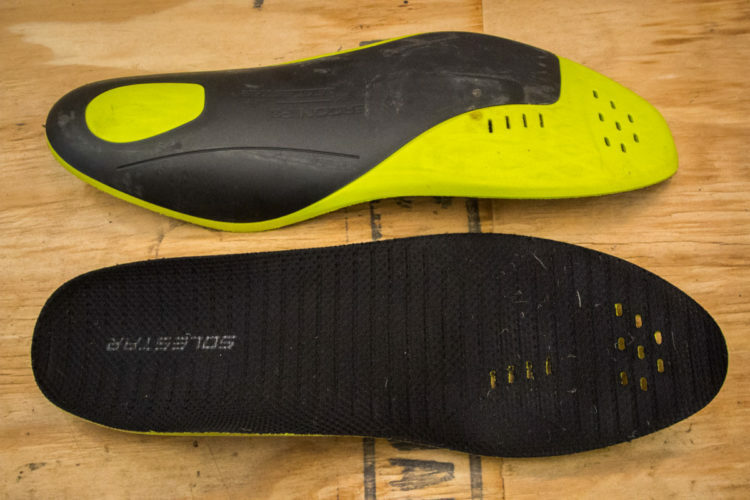 Has it helped your post-riding aches and pain? Do you think it has potential? Tell us in the comments. I live in Canada, where marijuana will be legalized on October 17th of this year. I personally do not partake. But, my dad has a prescription for CBD (with a tiny amount of THC) that is used as a pain killer primarily. He fell last year and has permanent back/nerve damage. 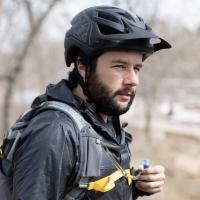 The use of CBD has allowed him to use less opioids. A great side effect benefit is that it greatly controls/reduces the symptoms of his Parkinsons. I am all for the (proper) medical use of CBD. I believe it has great potential. I also believe that it has great potential for harm. It’s one of those things that needs to be enjoyed/used with care and thought.